Hooray for more day cream choices in life! I was really excited to try Himalaya Herbals' take on the very basic day cream because I'm very interested as to how the product will fare in the hot Philippine weather. As I've been discussing in my previous posts, Himalaya Herbals is an Indian brand which is why if there's a brand that understands the concerns of people who live in hot countries, it's them. The cream comes in a small 50mL jar that's enclosed in a box. As for the ingredients, here you go. Their facial washes boast that there are no parabens in them, but this cream has methylparaben in it. I'm not angry or bothered in any way because creams are the beauty products that our fingers touch and inadvertently pass on germs to. It's different when you squeeze out products on your fingers from a tube versus dipping your fingers into a tub of cream or product. This is why I'd rather that it have parabens in a product rather than get sick with some unknown bacterial infection because of exposing it. 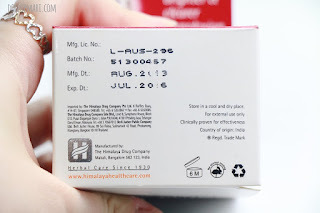 I also felt that it was very thoughtful of them to indicate the batch number, manufacturing date and expiry dates very clearly so that there's no more confusion. There is nothing more puzzling in life than looking at a date printed on a product and not knowing if it's the manufacturing date or expiry date. Moreover, there is nothing more confusing than trying to figure out if the numbers printed are the dates or months. 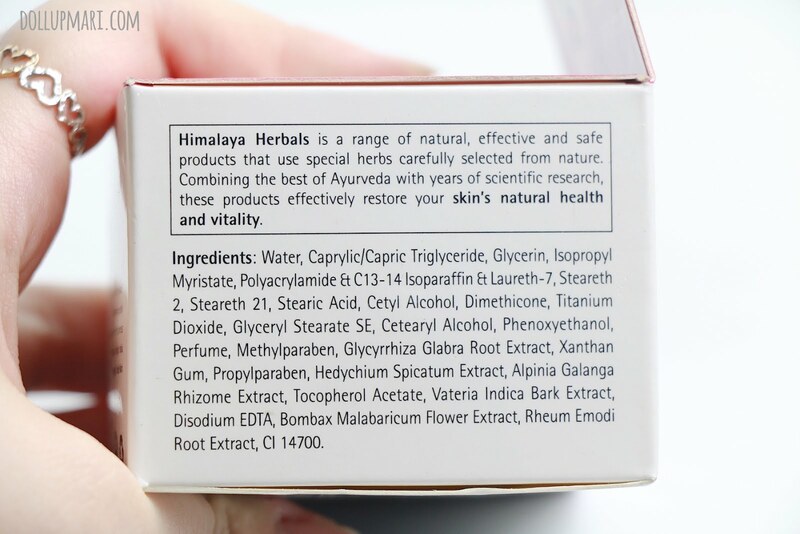 Thank you so much Himalaya Herbals for being so concrete with these. Here's the product in its full glory. The cream comes in a small tub. The tub is just as big as my hand. It's not a big tub but it's a bit heavy for its size because the glass is very thick. I'm guessing it's like this so that it won't break easily should it get dropped. The moment you open it, it's an amusing sight to see that it's a mocha brown colored cream. In a beauty world dominated by geisha white and pinkish creams, this is an amusing sight. I am guessing that this is because it contains licorice. This is how it looks like when smeared. 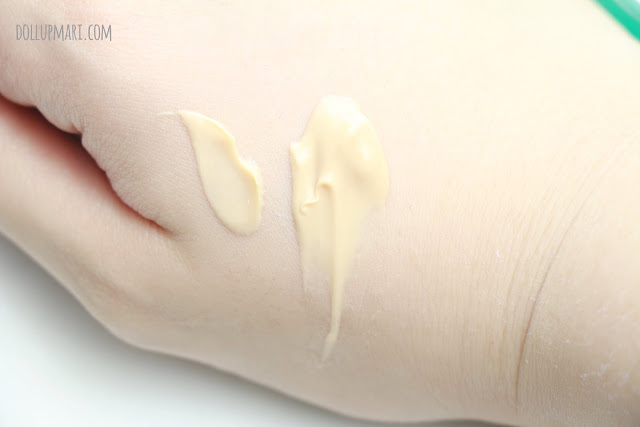 It's a cream, yes, but in general it's a lightweight cream. It's not very heavy, especially once it's smeared on very thinly. But despite that, it's got structure. As in it's not sticky or icing-like, but it's able to 'stand' on its own. If I were to put the jar upside down the cream will probably not fall off ala Dairy Queen's Blizzard (but well folks for the safety of your cream please do not do this at home). It's at the right kind of emollient, if I may say. 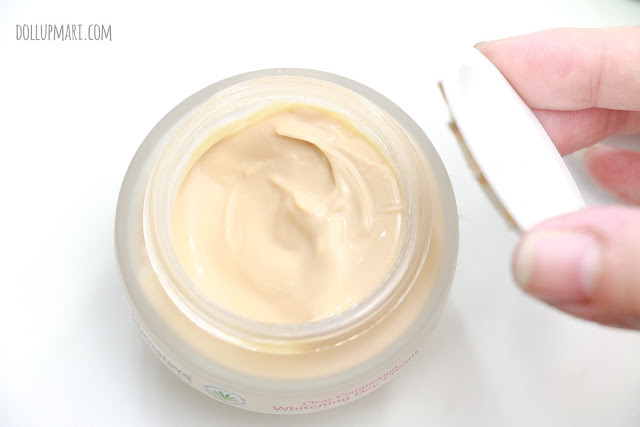 I can see this as a very good non-expensive investment because you only need to spread it oh so thinly to get the product to work on your skin. To be honest, this is actually an exaggerated amount because I swear it takes so much less to feel it on your skin. 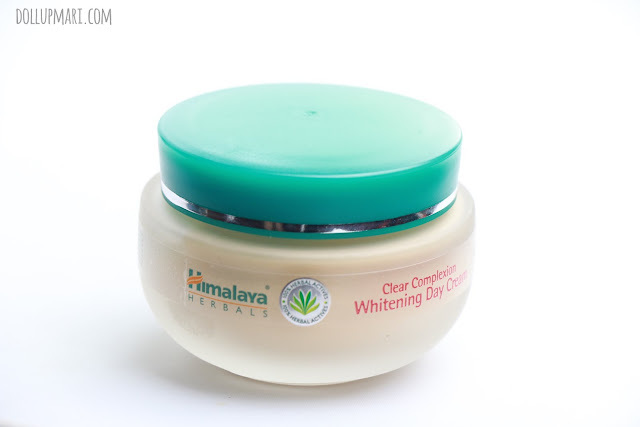 It's also got a vintage scent, like the other products in Himalaya Herbals' portfolio. Not as in old or like rancid-- I most definitely don't mean that. But as in it's got the floral powdery scent that beauty products from the past had. It amuses me a lot because these may be beauty products, but to be honest it's like the essence of 1980's captured in a jar. 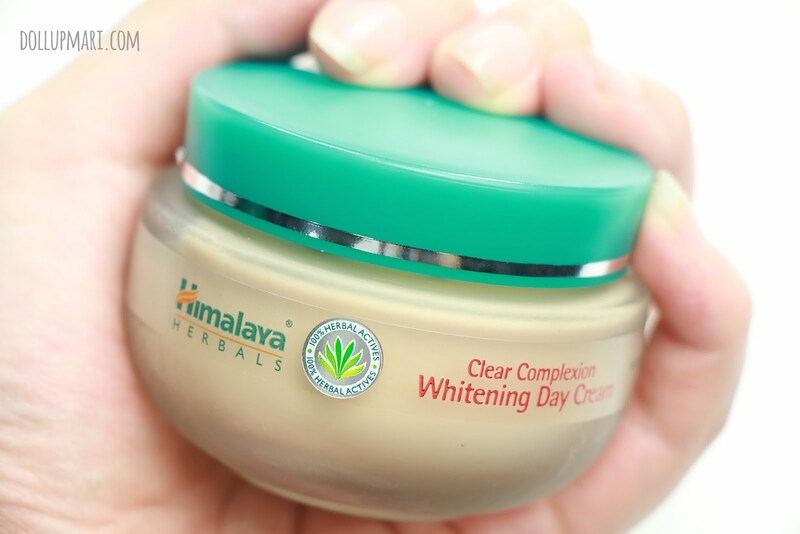 As for usage, I definitely cannot say anything about the whitening aspect because topical products generally do not work on me anymore. But, I like how it contains some titanium dioxide which is why this is really meant for daytime use. I also like that since it's light and isn't sticky, it feels great to use this on a daily basis even if the weather is so hot. My skin also doesn't feel oily very quickly with this cream whether I use it day or night, which makes this product so versatile. It is also versatile in the way that I actually have used this product on my elbows and knees countless of times when the said areas felt so dry. Even on my underarms. 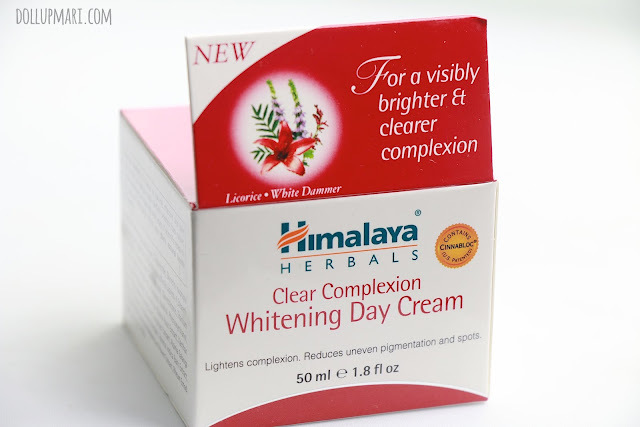 If you see me in the streets and my underarms' brightness blind you, thank this cream (?). In the first place, they didn't even really specify the word 'face' in the product's name. 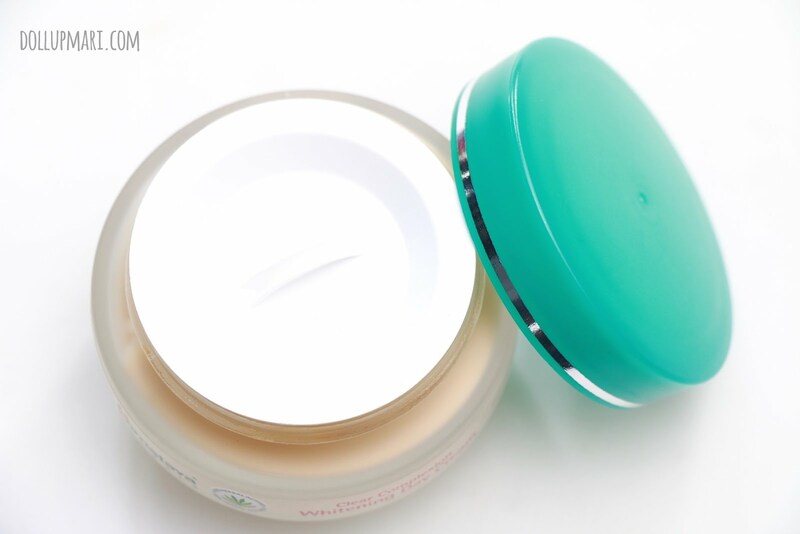 You can use it to moisturize and brighten any area you wish to use it on. 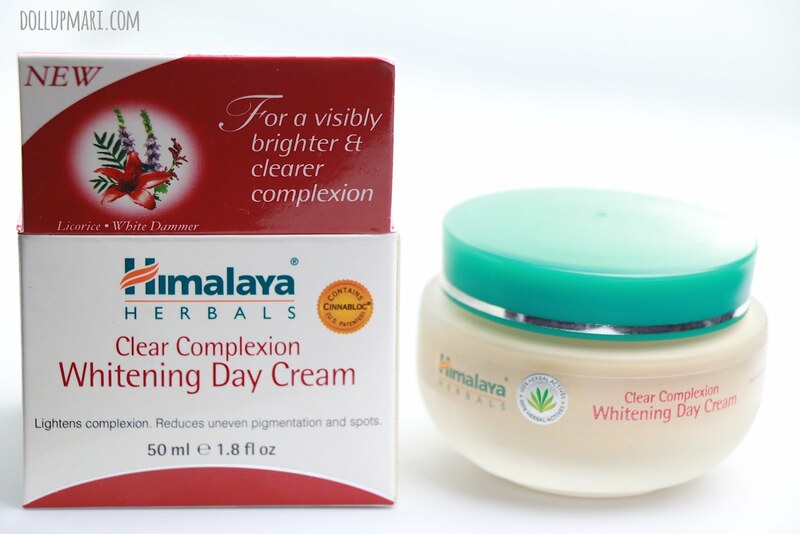 The other thing I love about this product, just like the other products of Himalaya Herbals, is that it's so affordable at Php229 per jar. I was able to enjoy this product for about three months or so, which is why it's all good.